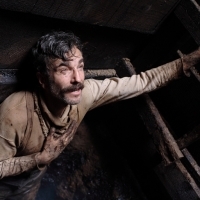 By arrangement with Miramax and Park Circus Films, Roundhouse is pleased to be the home of a series of world-premiere screenings of Paul Thomas Anderson’s Academy Award-winning There Will Be Blood with Jonny Greenwood’s score performed live by the London Contemporary Orchestra, conducted by Hugh Brunt. 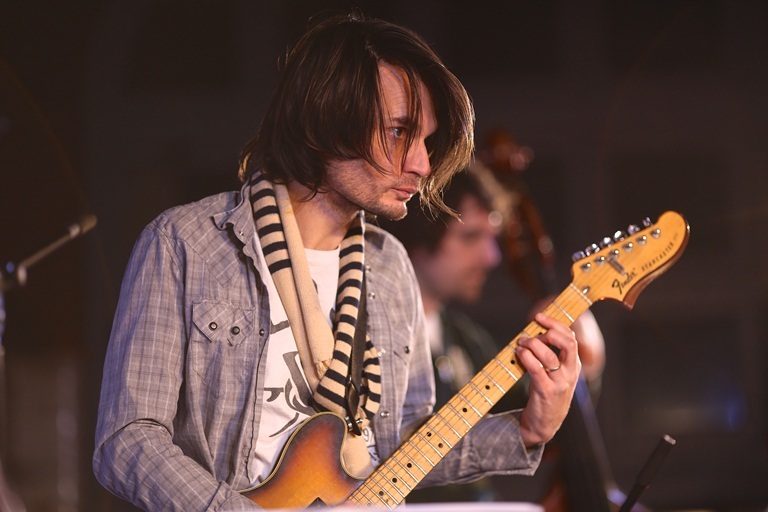 These live screenings will draw together an orchestra of over 50 musicians, including Jonny Greenwood himself, who will play the Ondes Martenot part. 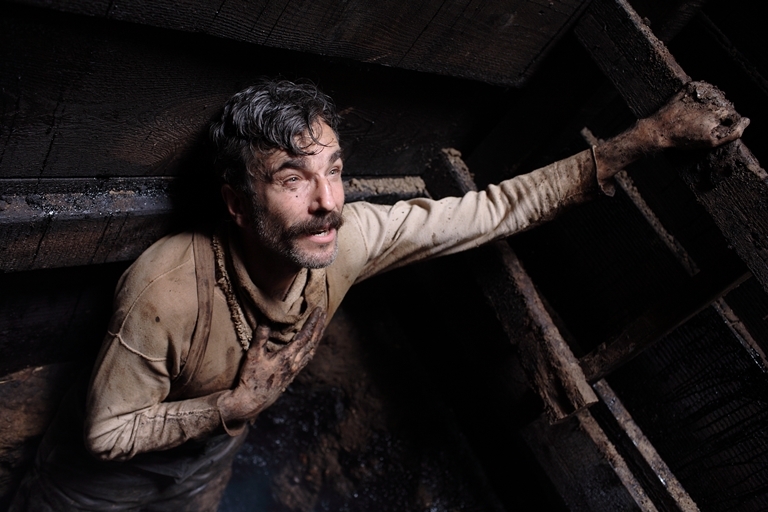 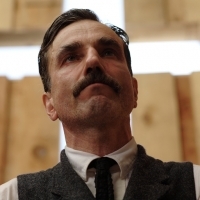 Although widely regarded as one of the most influential soundtracks in recent years, There Will Be Blood was famously ruled ineligible in the Best Original Score category at the 2008 Academy Awards due to its use of pre-existing material. 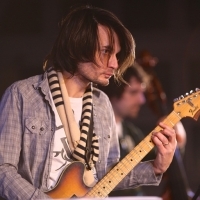 The score features passages from Greenwood’s compositions Popcorn Superhet Receiver and Bodysong (the latter used in the track Convergence), as well as works by Arvo Pärt and Brahms. 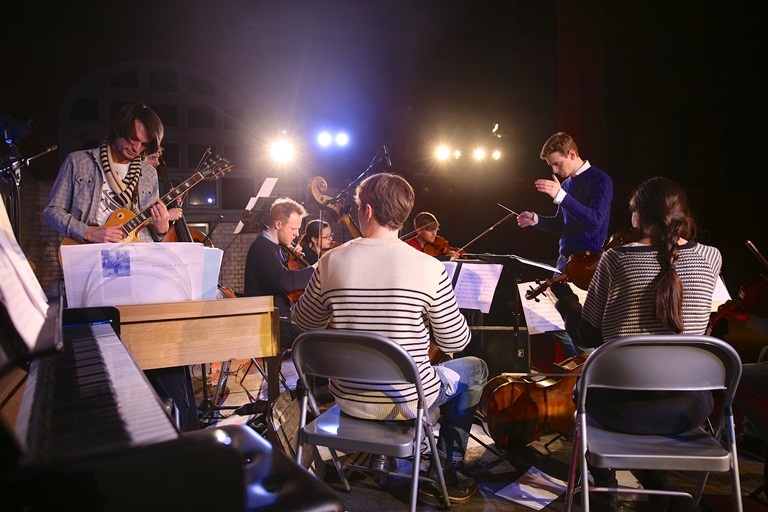 All these cues have been collated into one ‘performance edition’, offering a complete representation of the original film, shown in a striking new light. 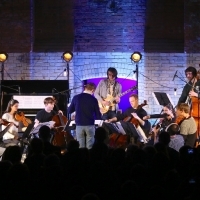 The London Contemporary Orchestra have been performing Greenwood’s compositions since 2008, and in 2012 recorded his score for The Master (Greenwood’s second collaboration with Paul Thomas Anderson). 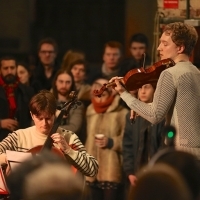 This project will build on the LCO’s five-year-history with the Roundhouse, which has included live screenings of Fritz Lang’s Metropolis in 2010, and a performance of Greenwood’s Doghouse at Reverb 2012. 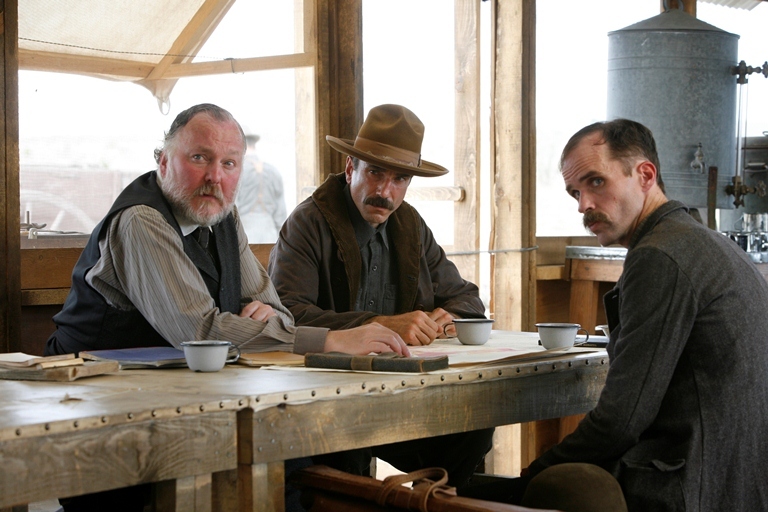 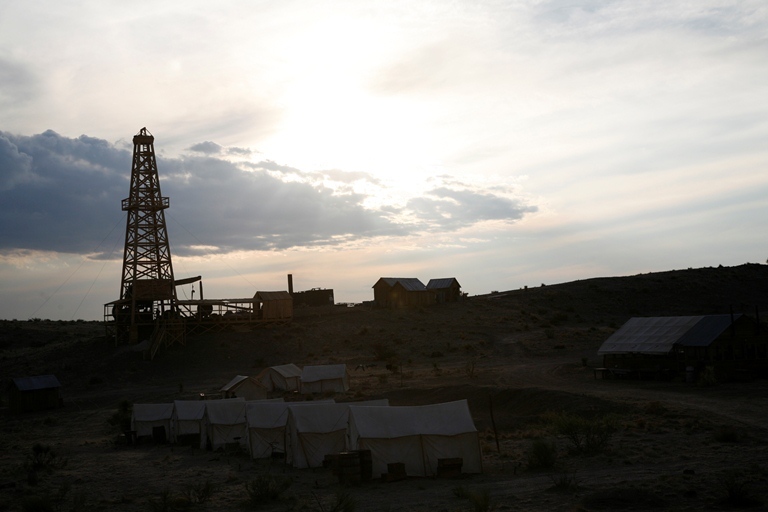 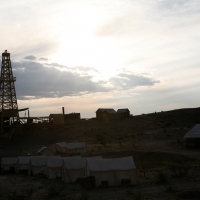 Want to make your visit to There Will Be Blood that extra bit special? 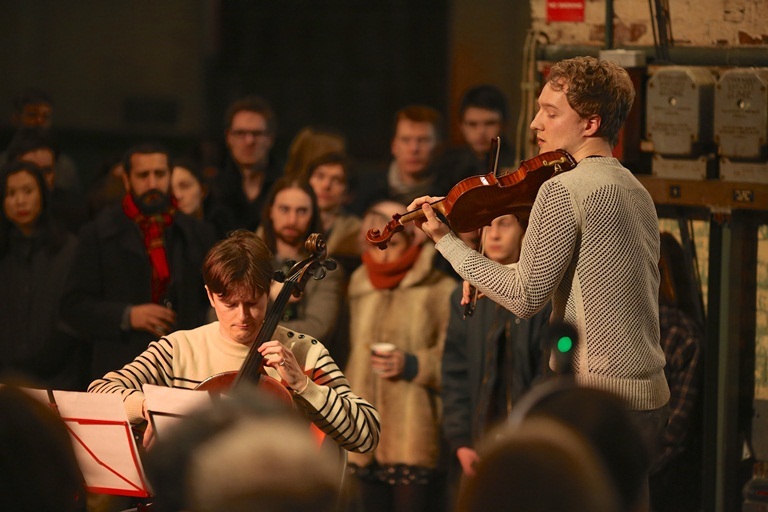 Then find out more about our exclusive pre-show members event on Thursday 7 August. 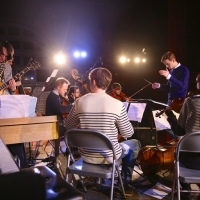 The use of any recording device, either audio or video, and the taking of photographs, with or without flash, is strictly prohibited during this performance. 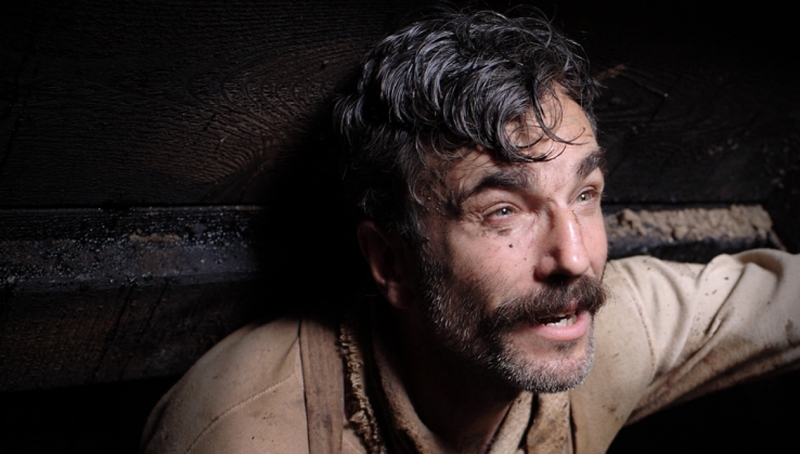 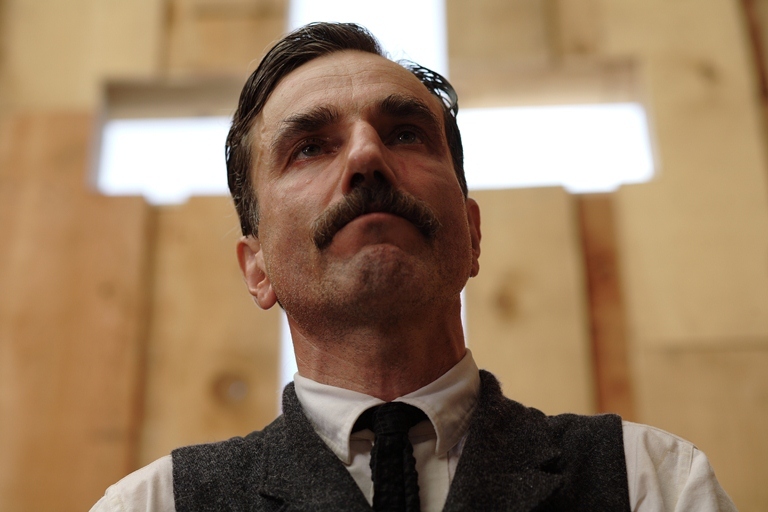 Age restrictions: There Will Be Blood is suitable for age 15 and over. 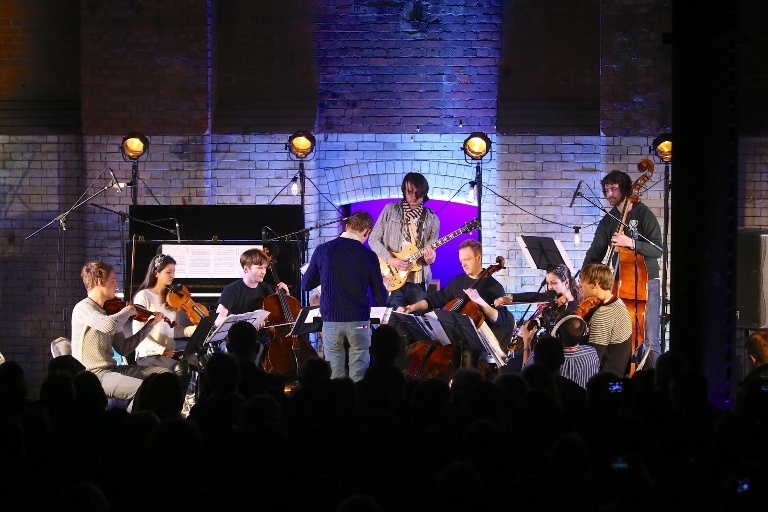 Under 16s must be accompanied by an adult.